A pair of cotton socks suitable for babies 0-6 months old. 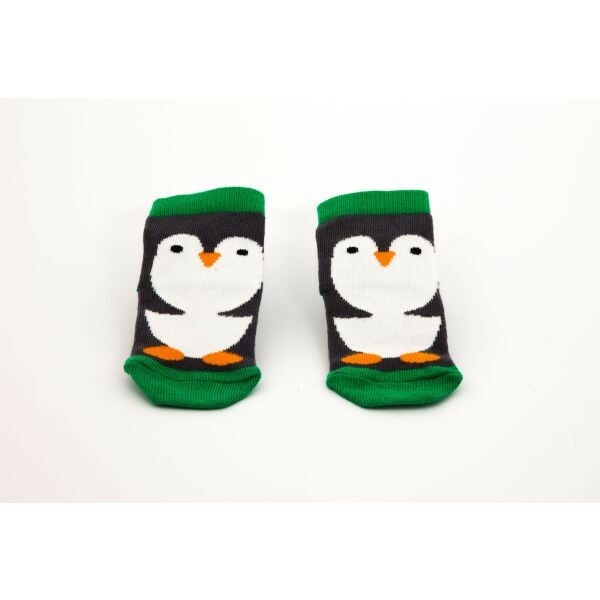 These come in either a Santa or Penguin design and are folded into a small Christmas gift pouch. 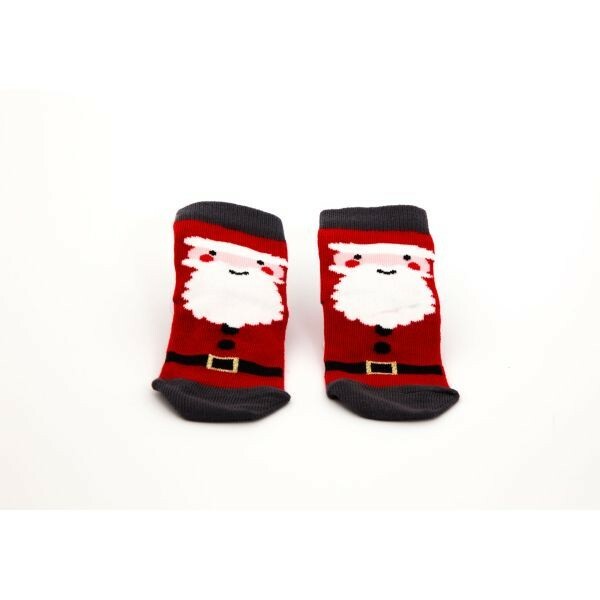 Ideal for including in a stocking or hamper for Baby's first Christmas.